In January of this year, Sakari Tamminen and Elisabet Holmgren of the Finnish/USA innovation agency Gemic, published a paper on EPIC entitled “The Anthropology of Wearables: The Self, The Social, and the Autobiographical“. 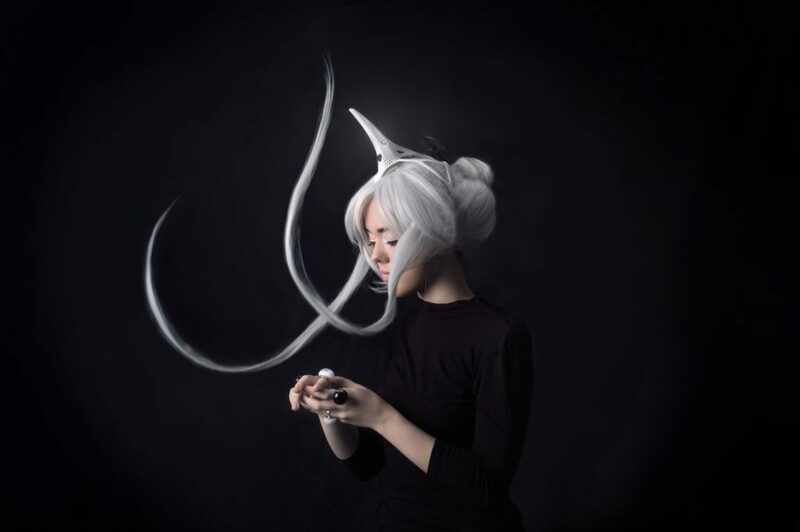 A wide range of new digital products lumped together under the category of ‘Wearables’ or ‘Wearable Technology’ raises fundamental questions about the way we think about our individual bodies and the species Homo Sapiens. This paper traces three different relationships to what are called the ‘wearables’ and extends the notion to cover all material technologies that mediate our relations between various embodied practices and the world, and beyond pure ‘hi tech’ products. Therefore, this paper develops a general cultural approach to wearables, informed by empirical examples from the US and China, and ends by mapping valuable design spaces for the next generation of digital technologies that are getting closer to our bodies and our skin, even venturing beneath it. On a conceptual level the authors think that ‘Wearables’ should not be primarily defined through their form factors (technological objects one can ‘wear’) or their technical functions such as ‘tracking’ (or nudging, reminding et cetera). Instead, the question of wearable technology should be re-articulated in terms of the relationship they have to our bodies, social selves, and our personal identities to arrive at more useful insights about the role of these technologies in our lives. Tamminen just summarised his January article in a shorter one entitled “Reconsidering the Value of Wearables“. See also our recent interview with Intel anthropologist Todd Harple on fashion tech.